So the major problem that we face today has been depicted in the picture so beautifully! 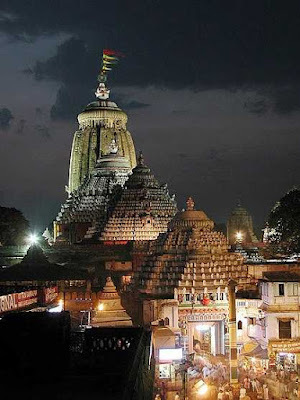 "The lord of the Universe"
The Shree Jagannath Temple of Puri is an important Hindu temple dedicated to Lord Jagannath, a form of lord Maha Vishnu , located on the eastern coast of India, at Puri in the state of Odisha. The temple is of utmost importance to the Hindu devotees as it is one of the Char-Dham Pilgrimages. 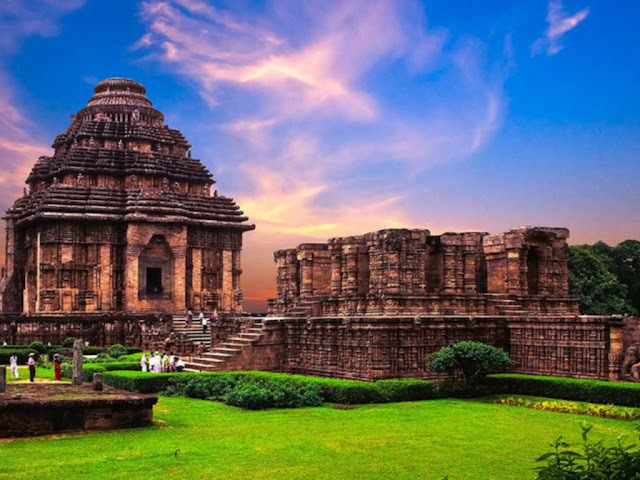 It also serves as a mighty historical structure built about millennia ago, in the year 1078. 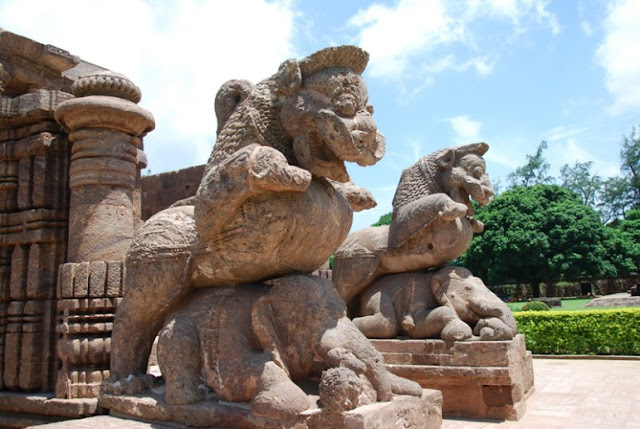 There lies a lot of interesting facts about this temple. 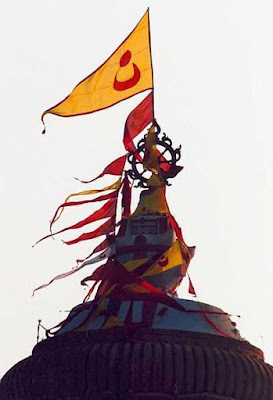 The flag mounted on the top of Jagannath temple flows in the opposite direction to the wind's course without any scientific background to back it up. 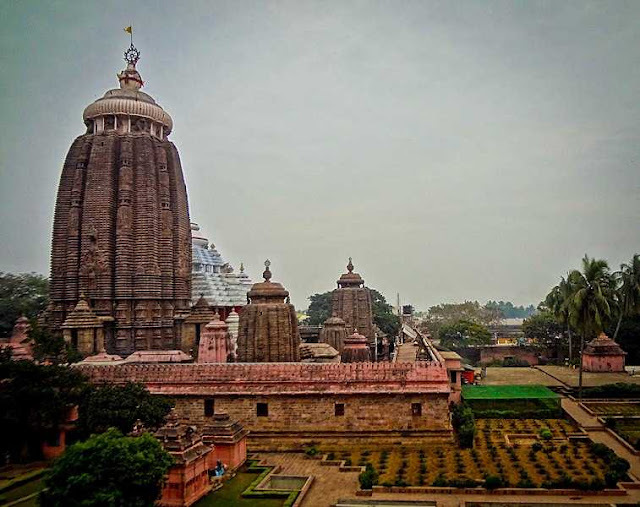 This particular temple area is restricted, not even a single bird is encountered above the temple dome, even an airplane could not be seen hovering above the temple. 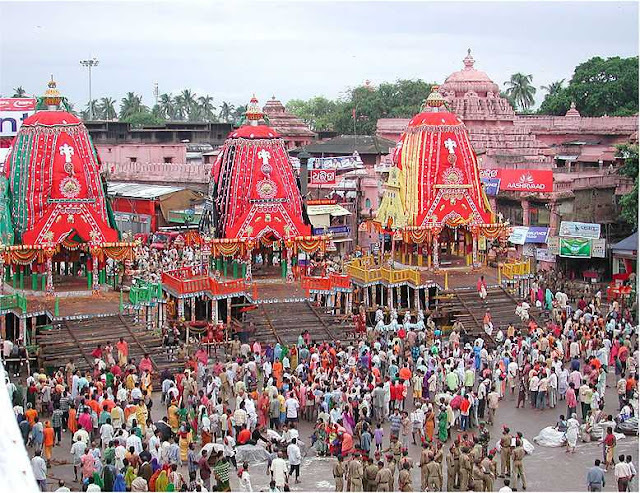 The best time to visit this temple is mainly during the Rath Yatra, the chariot festival during which the deities are carried outside the temple on 2 set of chariots (3 each). The first chariot carries the deities till the river which separates the Jagannath Temple and the Mausi Maa temple. After that, the idols are boarded in 3 boats to cross the river. Now the second chariot comes in play. It carries the deities from the river to the Mausi Maa Temple where the ritual takes place.